Perry was originally incorporated in 1946 as a general clothier. 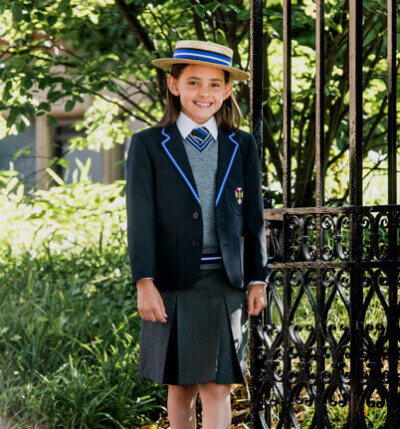 As the business grew it increasingly focussed on school uniform. 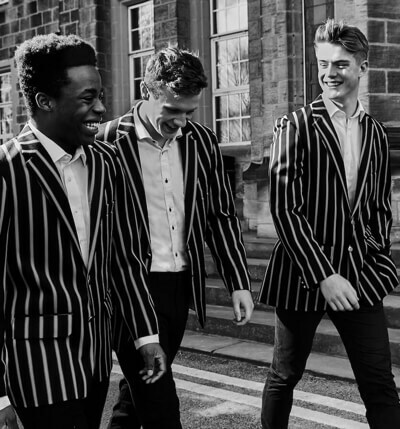 By the 1970s the business was firmly established with a strong reputation for manufacturing distinctive school uniforms here in the UK. Today, Perry operates from its factory and warehouse close to its original location in Armley, West Leeds. As the business has grown we have increasingly been commissioned by a wide range of prestigious organisations seeking to enhance their own brand with garments that showcase their heritage. As leaders in innovation and design of uniform for schools, universities and sporting clubs, we have a thriving textile design team and specially trained garment technologists who work with our clients to ensure we interpret your vision and reflect this in garments your members are proud to wear. In 2013 Perry Uniform was the Yorkshire Post Manufacturer of the year; the company has also been recognised for its apprenticeship and training initiatives in fostering traditional skills in the manufacture of its products. We are passionate about school uniform. We know it’s a subject that can make you very passionate too. As such, we like to set boundaries at the start of the relationship, to prevent passions running high further down the line. And that’s exactly what this code of conduct is designed to do. It’s designed to tell you exactly what you can expect from us in given situations and highlight what we ask from you in return.